Are you planning to visit your relatives and friends living in Nasipit Agusan Del Norte? 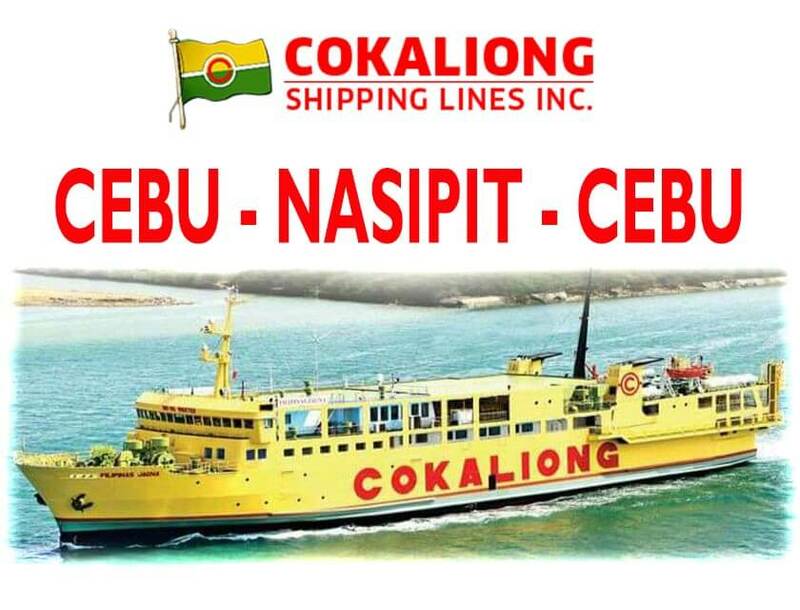 If you want to travel from Cebu to Nasipit and nearby provinces/barangays, you can refer to Cokaliong Shipping Lines latest shipping schedule and promo fares. Check out the latest rates and schedules for Cokaliong Cebu – Nasipit – Cebu. Do note that schedule and rates may change without notice. You can always visit your nearest ticketing office for queries, bookings and updated information regarding Cokaliong Shippines Lines.